Chief Minister Punjab Shahbaz Sharif has paid a visit to the flood-hit Chiniot. Talking to the media on this occasion, CM Punjab said that the government will not leave the people of Punjab alone in this hour of crisis. 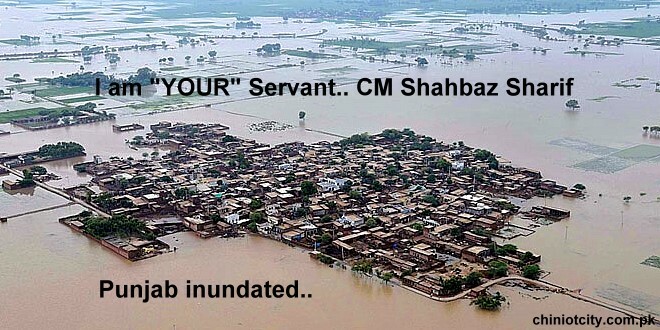 He said that flood affectees will be given every kind of assistance.